Besides learning from A to Z about entrepreneurship, here at Green Leaders Academy Malaysia..
we also have other activities which includes, family, charity, and fashion. 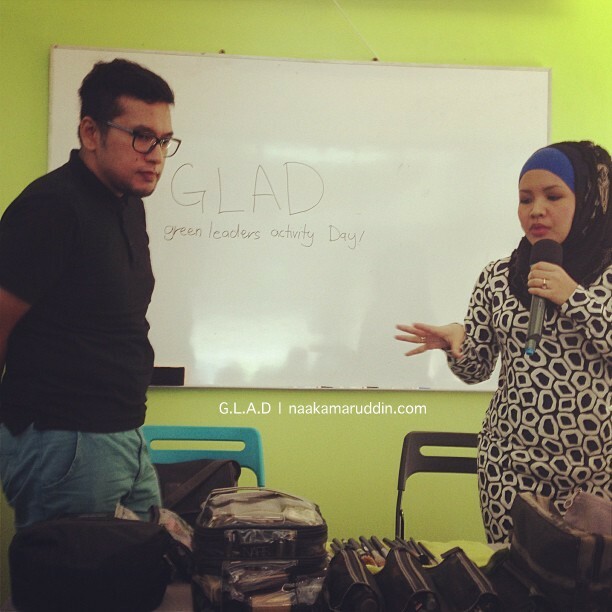 This time around, we organized a special Grooming Class, part of Green Leaders Activity Day (G.L.A.D) ! 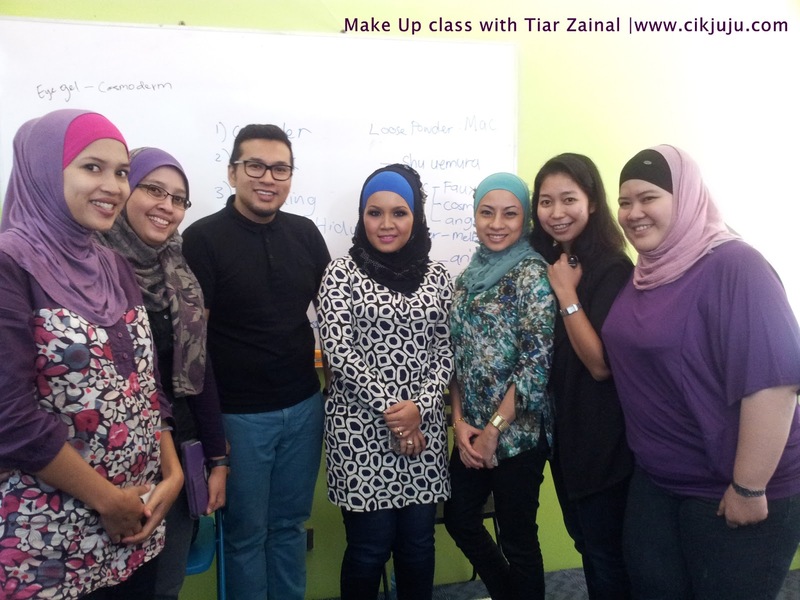 Our special guest was Tiar Zainal! He's one of the top Make Up Artist in Malaysia now. Siapa tak kenal kan? 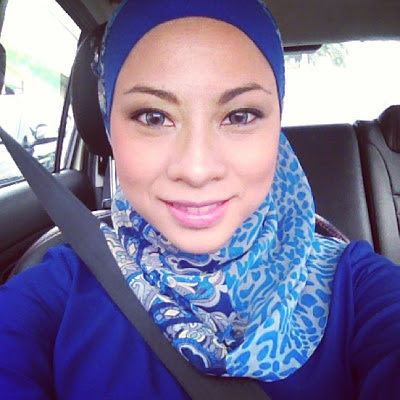 TZ with Rita Rudaini..you just made her even prettier, sangat cantik. Tiar banyak ajar tentang pemilihan jenama make up, skin care products, make up brushes, and basic tips on how to apply our daily make up. He made it look so simple and do-able for all of us. a very nice touch for night make up! group photo is a must..
Ilmu yang berguna kena cepat praktis. 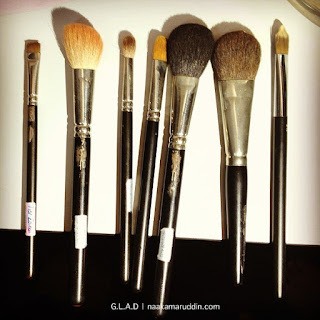 So, first thing first, me myself need to add some more make up tools. I went to MAC store, sephora and chanel at klcc to shop. MAC too and few other things. 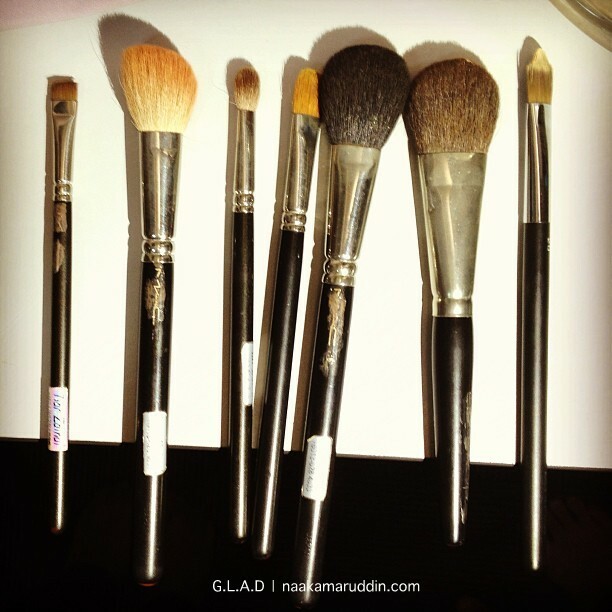 For shading, we chose MakeUpForEver and Loose Powder from CHANEL. Again, I'm so lucky to have Hanis as my personal assistant to choose all of these..Thank you dear! I'm so excited to try them on. *most of the photos were taken using my iphone, so the quality of the images were not so good. Sorry girls. I'll do special make up tutorial on youtube occay!